This week we’re looking at Essen and all the games (seriously, so many games) that we’re interested in picking up as soon as they make it stateside. Check out our list of wanted games in this week’s feature, plus overflow in our regular acquisition disorder corner segment. Additionally, Anthony is talking quick fun games, Chris got Samurai to the table, and the guys talk about unfair moments in gaming. Canada’s premier board game café, Snakes & Lattes, moves to bigger, better digs. Minnesota High School creates live version of “Hungry, Hungry Humans”. Try this at your school! Make sure to check back each day on Twitter for more news from the world of gaming. 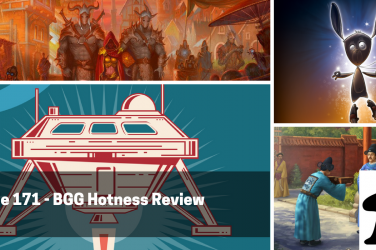 This week, there are just too many games we want to see hit the table. Anthony starts us off with the newest expansion for Power Grid, The Stock Companies – bringing some of Friedman Friese’s 504 love to the classic power company game. 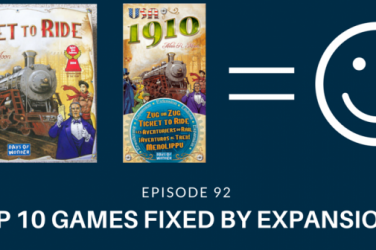 Chris talks about an expansion reimaginging another favorite, The Manhattan Project: Energy Empire, and Daniel discusses a Kickstarter project he wants to get his hands on in Argo. This week we’re all about Essen. With the game fair going down in just a few days we’re excited about the 700+(!!) games releasing there and share nine games we’re hoping to get our hands on soon. 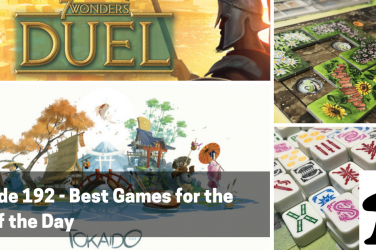 Listen to Anthony, Chris, and Daniel discuss the games they are most eager to get to the table in the coming weeks from Essen in this week’s feature. Finally, Drew asks the crew what our least favorite unfair moment in gaming is. 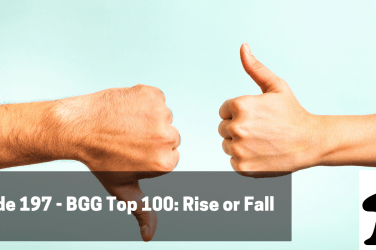 Find out what we think is a real deal breaker and can turn a fun game into an unfair endeavor. Outro: Wir werden Sie am Tisch Platz zu sparen! 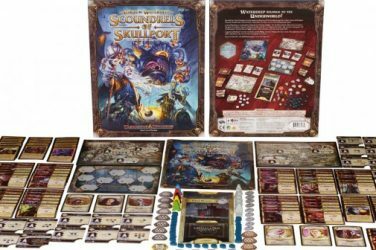 Episode 89 – Gamer FAQ: How Do You Rate Board Games? 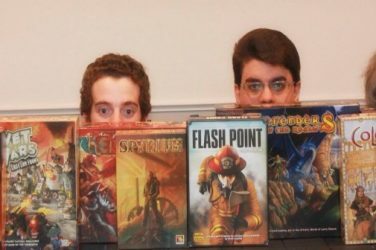 Episode 57 – Board Gamers Anonymous Unite!